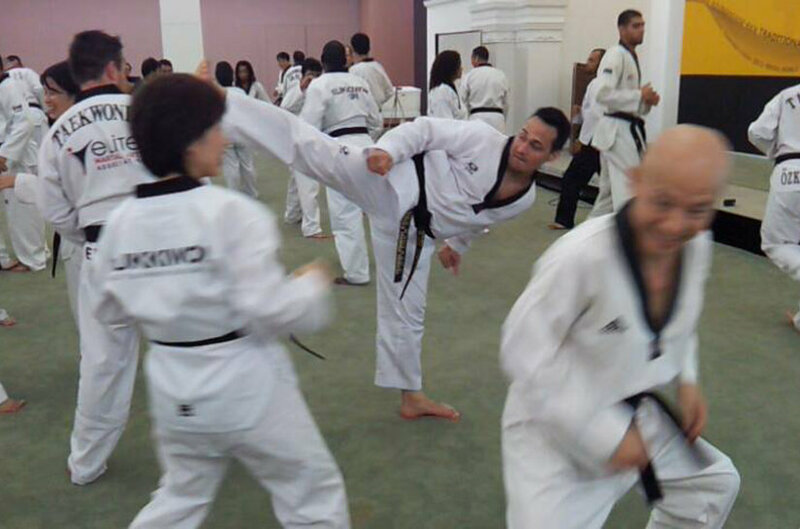 We are glad to welcome you to our Taekwondo Academy where we specialize in teaching with over 20 years of training experience which included international and national competitions at professional levels. 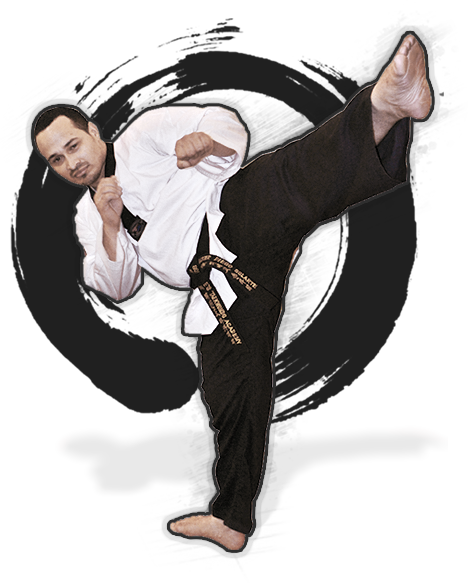 Our instructor is Black Belt 6th Dan Diego Solarte who is fully qualified and CRB check (criminal record bureau) registered. 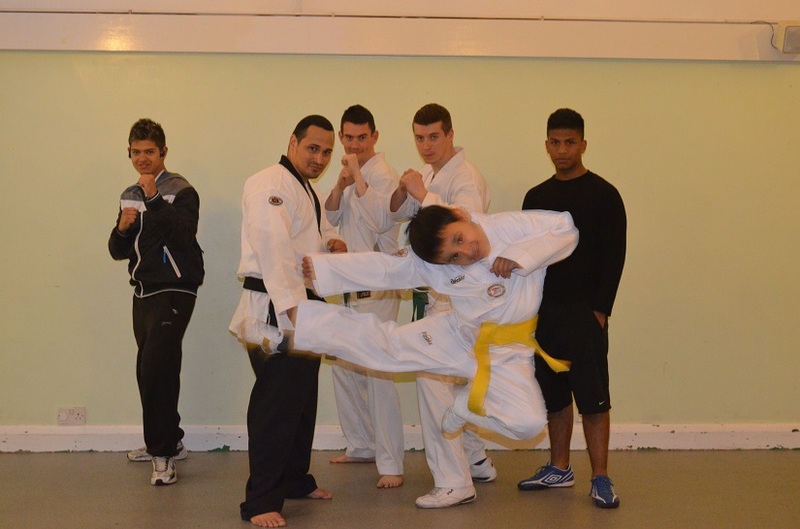 We are part of British Taekwondo which is the only recognised governing body for Olympic style taekwondo in the UK and part of the World Taekwondo Federation (WTF). 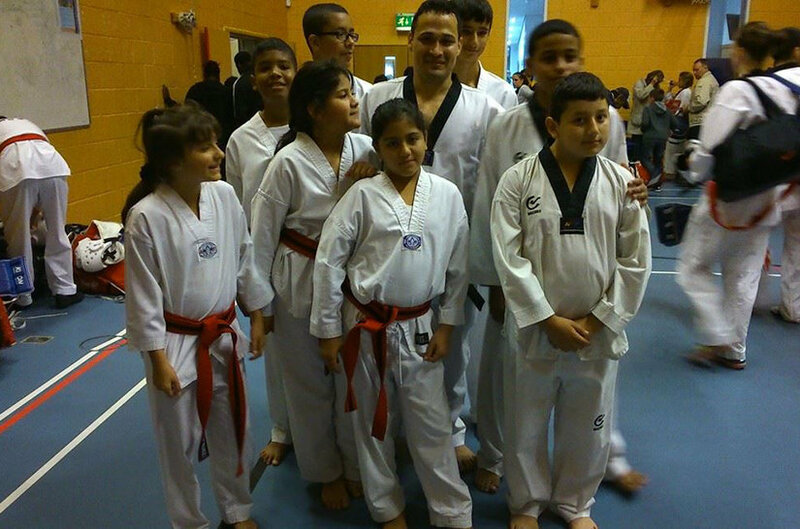 Diego Solarte, main instructor, recently passed his 6th Dan promotion at the British Taekwondo Black Belt Grading. 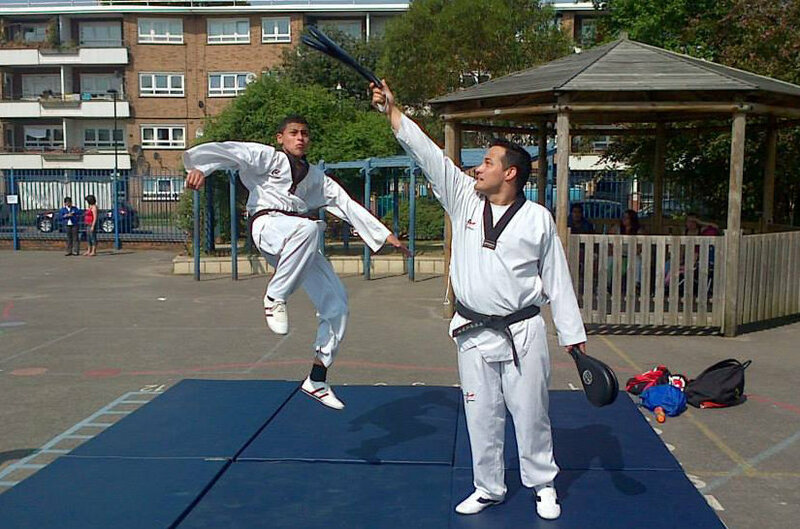 He has excelled himself in the Kyrugi section of the TKD, and is regularly competing in competitions. He had been teaching junior lessons at Hanaro (HTA) since 2001. 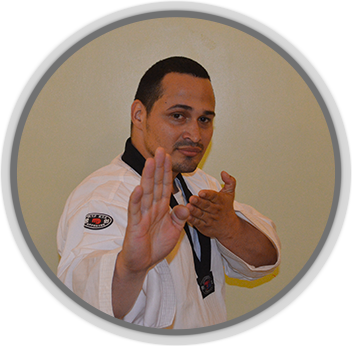 I started training Karate at the age of 13 in 1993, in Colombia. 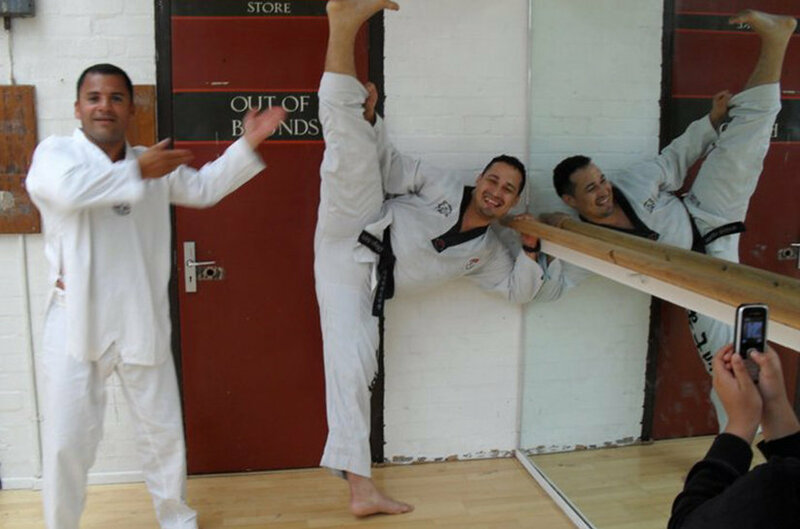 In 1994 my best friend Elviz Bastidas introduced me to Taekwondo by showing me an axe kick. 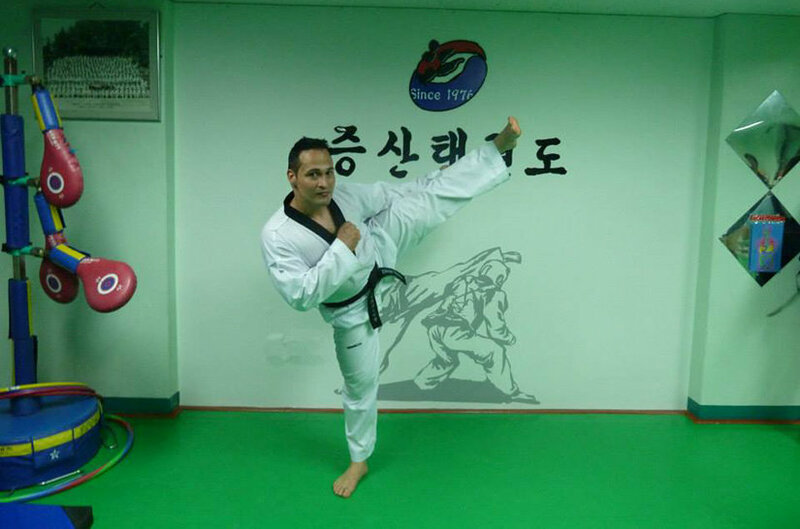 I was amazed by the beauty of Taekwondo, and without thinking about it twice, joined a club under the instruction of Jorge Combariza 3rd Dan, and took my first grading in October 1994 with the 5th Dan Master Gorge Avenando, in Colombia. 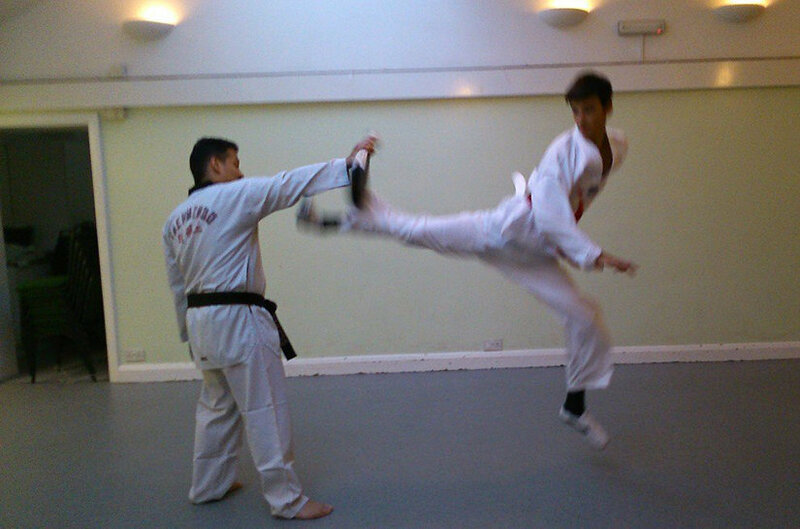 I also practised Kung Fu for a year from 1996 to 1997 while doing Taekwondo. 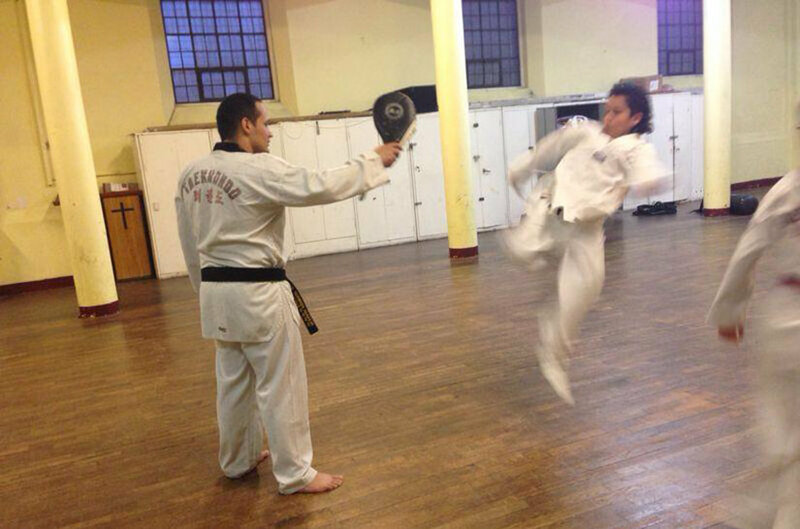 I met Master Azim Razak, who was my first instructor in England in 1997. 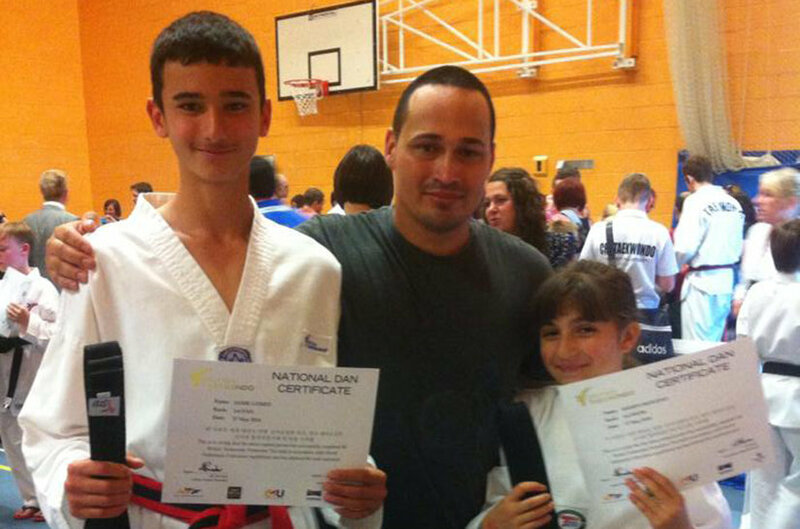 At the end of 1998, I met Master Graham Preece, and started training, achieving 1st Dan in December 2001, and thanks to Master Preece, I passed easily. 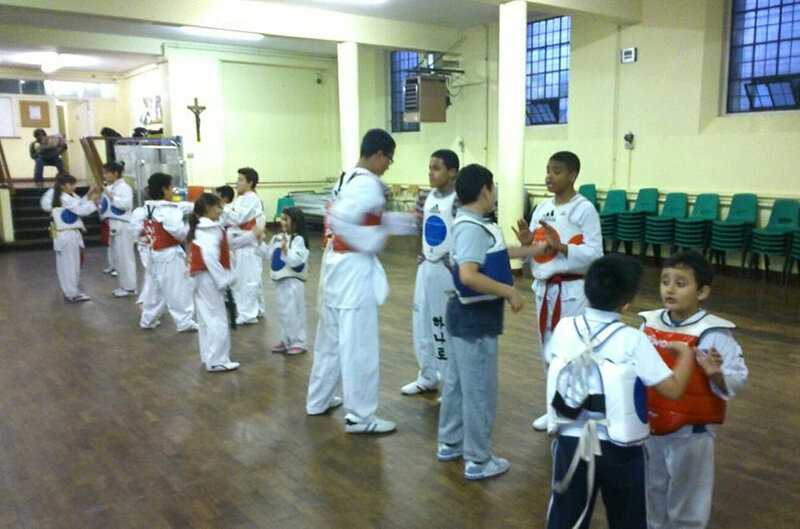 Following my 1st Dan grading, I also started training with the London Team under Master Azim Razak. 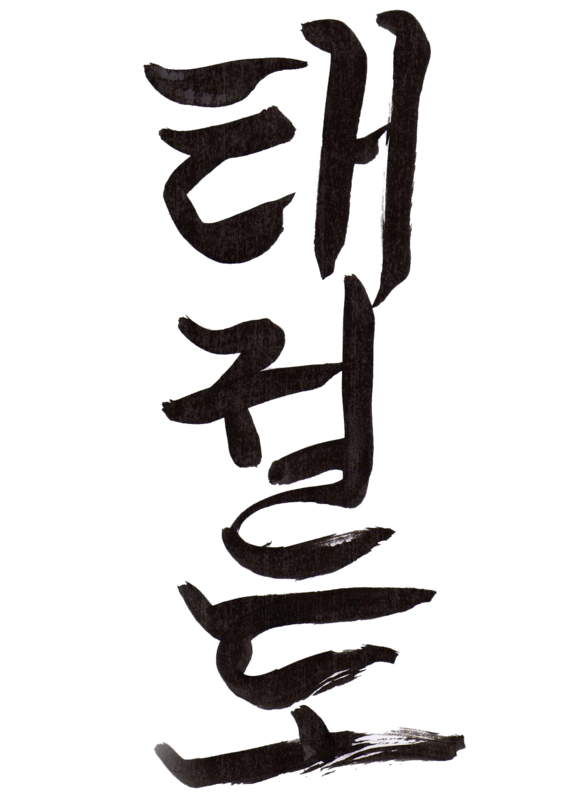 After continued rigorous practice, I passed 2nd Dan in 2003, 3rd Dan in 2005 and 4th Dan in April 2008. 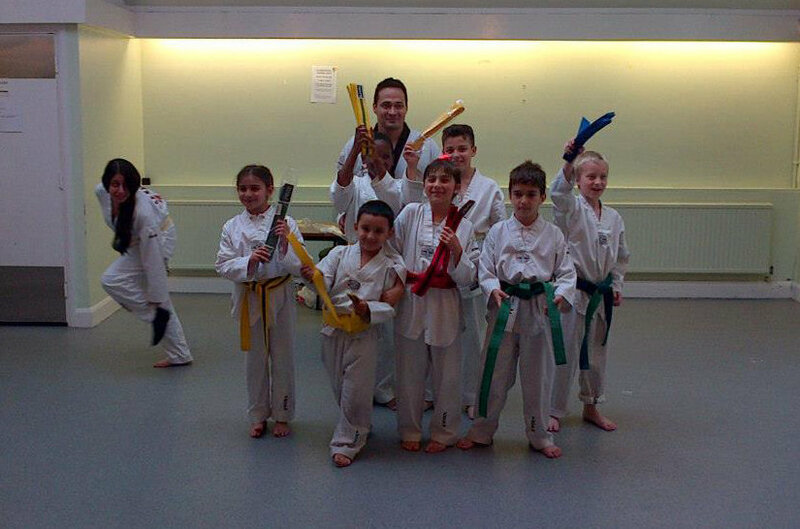 I have competed in many competitions, including The Doncaster Ultimate Taekwondo competition in 1997. I won a silver medal, but that was the worst competition I have ever had! At the Junior National Kup Grade Championship, I won a silver medal in 1994, bronze medal in 1995, a gold medal in 1996 and a gold medal in 1997. 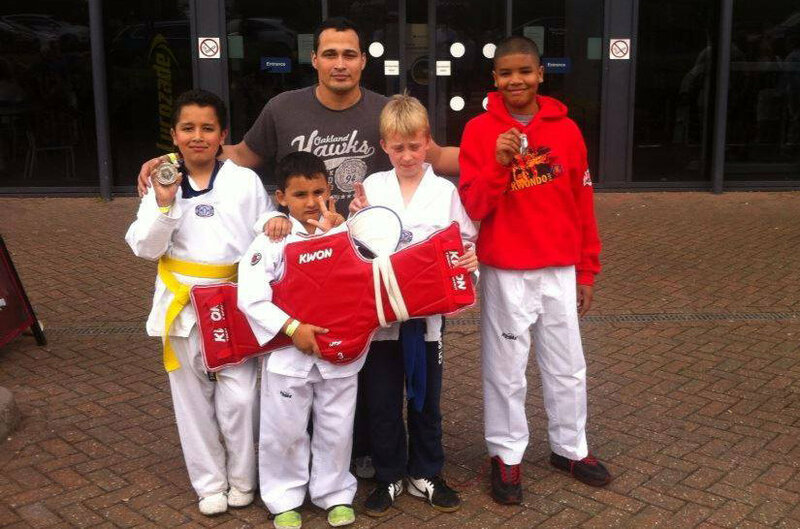 At the London Championship, I won a bronze medal in 2003, a silver medal in 2004 and 2005, a gold medal in 2006 and a silver medal in 2007. 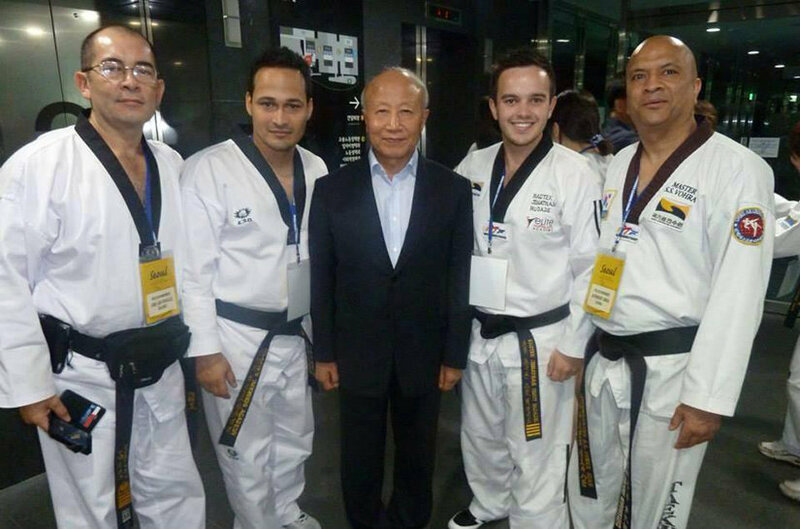 I have competed in Germany at the Park Pokal, hosted by Grand Master Park Soo Nam, 9th Dan. I took a silver medal at the BTCB National Championship in 2007. Won the bronze medal at the 11 UTF British International Open in 2008, and a bronze medal at the BTCB National Championship 2008. 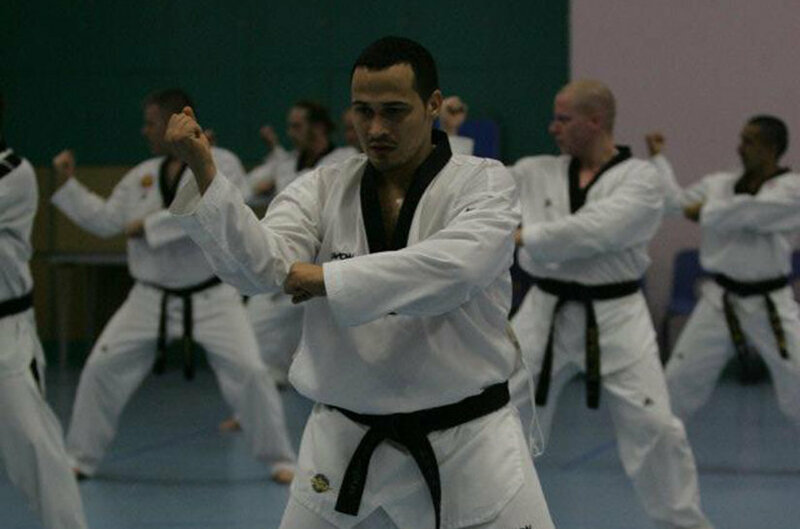 I took part in December 2008 at Germany Park Pokal. 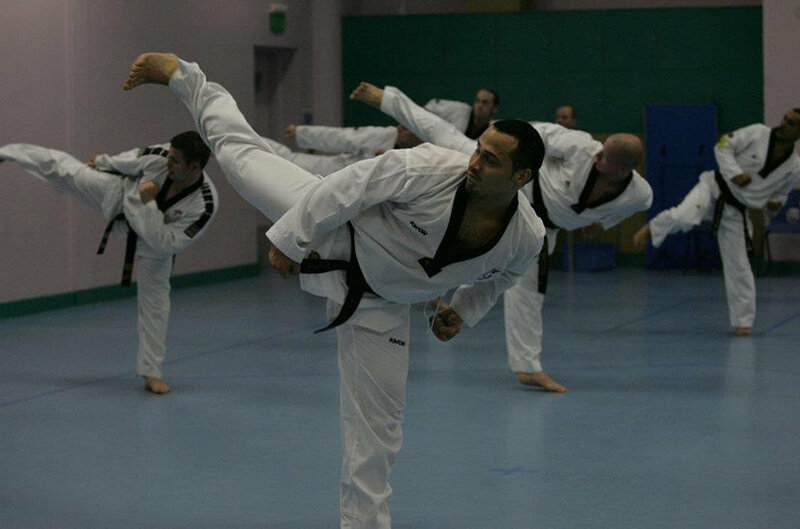 Competed at the 2nd BTCB British A-Class International Championships in August 2009 (only selected competitors were allowed to participate). 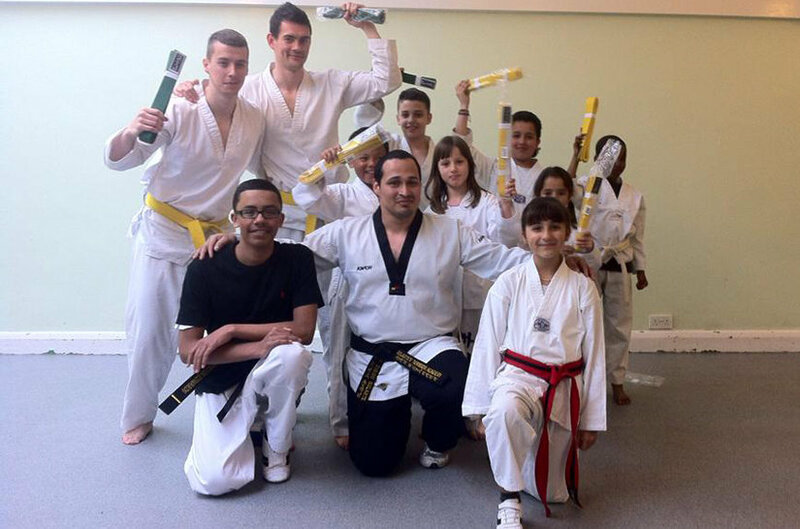 I was also part of the LONDON 2012 OLYMPICS TAEKWONDO TEAM as a field of play looking after PSS Elecronic System for all of the Olympic competitors. 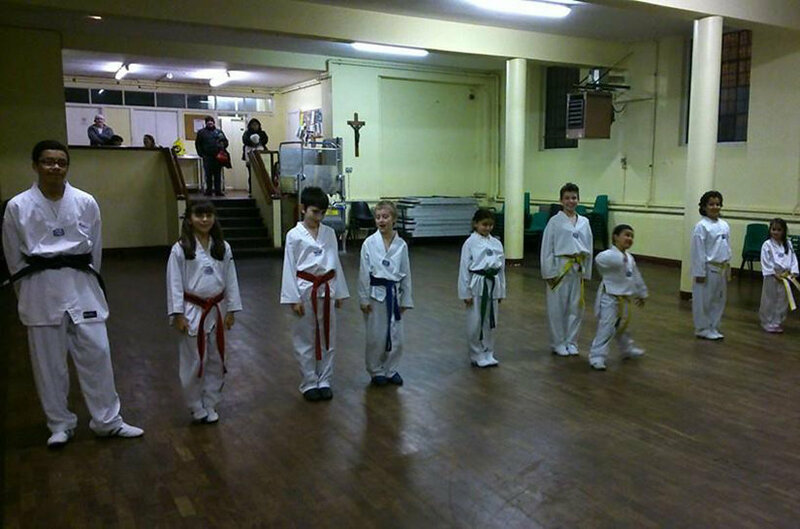 We have venues around South London near Vauxhall and Stockwell. Times and venues are listed below, please get in touch to register your interest in our classes. First class FREE, no obligation needed. 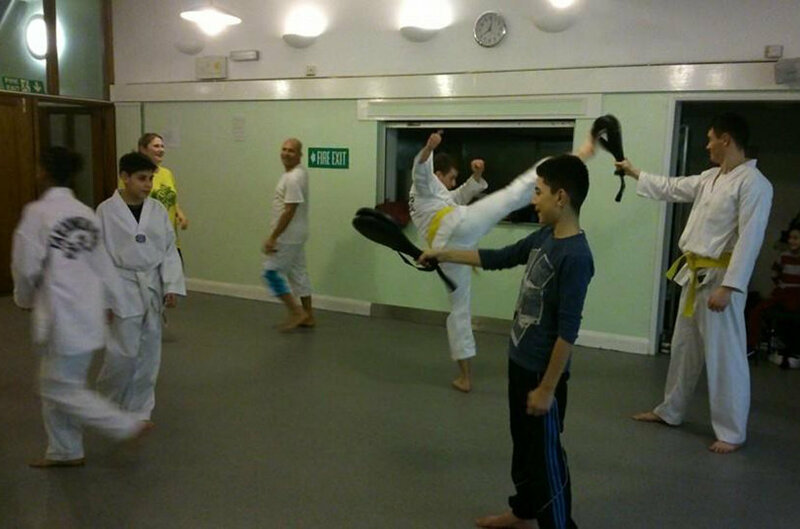 Monthly membership from £20.